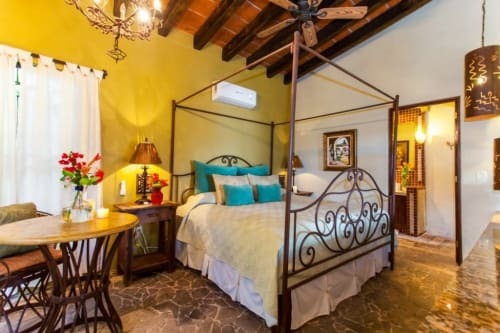 Sayulita is known for many special things, one of them being the strong culture of creative arts and creative expression that exists in our community. 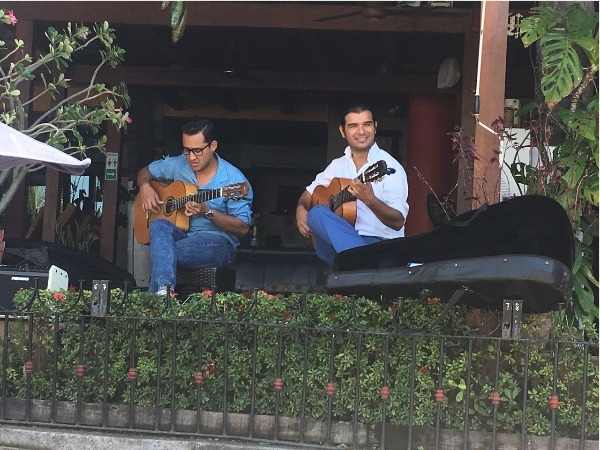 In Sayulita we are lucky to have such a diverse range of skilled musical artists to share their gift with us. 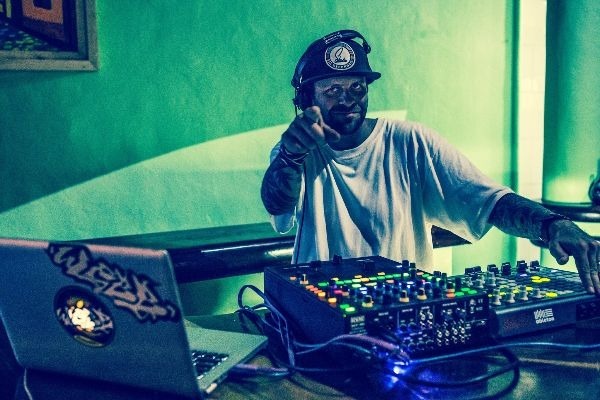 Local Sayulita resident Ryan Webb is not only a great husband and soon to be father, but a talented musician and DJ, who also somehow finds time to give back to the community. DJ Webb graces the stage in many of our local venues and bars. Ryan tells me about his DJ’ing, his passion for music, and how this led him to pursue it as a hobby. Thanks to the efforts of local members of our community who have freely given their time, this baseball program initiative which began several years ago has really taken off, now with nearly two hundred local youth participating in it from several different neighboring communities. 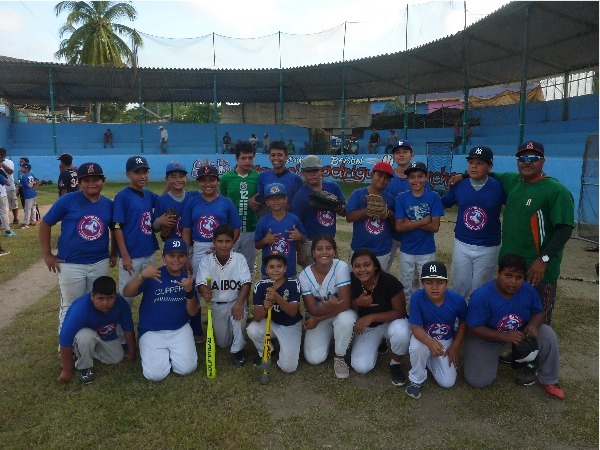 Thanks to their hard work and time, our youth can now enjoy a fully operational baseball program with proper equipment, in order to play competitively in games against other teams from Tepic to Puerto Vallarta. I talk with one of the organizers/volunteers Matt Stooke about the program, how it first started, and what it is like now. Music pretty much sets the tone for every event and is one of the top priorities for creating an unforgettable wedding day. The right wedding band can showcase your personality and set the right mood during the celebration, from beginning until end. Thus, why not hire the best of the best? 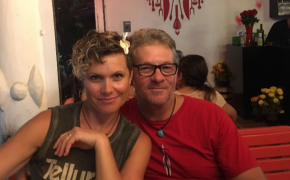 Esaú Music in Sayulita is lead by multi-talented Esaú, who specializes in creating unique moments as a solo artist, or together with his band, Tatewari, for fiery gypsy music. Whether you'd prefer some Mexican traditional pieces, authentic flamenco guitar, or romantic classics, Esaú is a pleasure to work with. It's easy to see why his experience, passion and natural charm made him a Bahia de Banderas wedding favorite. 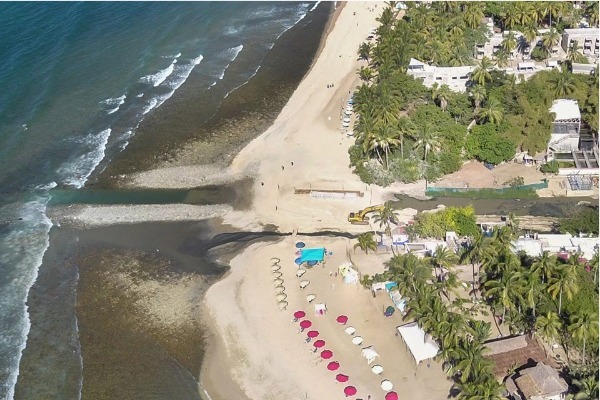 As many of you have noticed, professional workers and engineers have begun the construction and placement of the new emissor at the river bed which connects to the main beach. 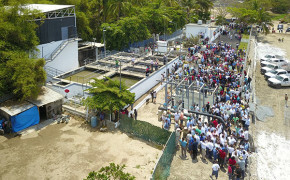 This is part of an ongoing project from Sayulita’s new Sewage Treatment Plant. 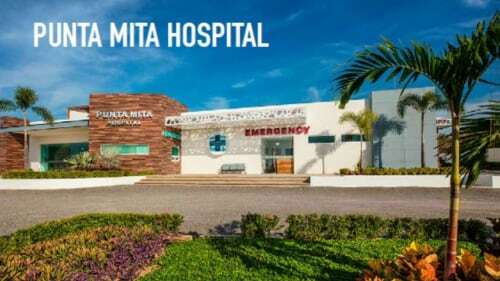 I talked with key members from the board of Grupo Pro Sayulita, who began this project several years ago and remain the liasons with the government officials now in charge of the plant and project. All of the projects have been designed to upgrade previous wastewater management systems. Phase 1 began more than two years ago, and phase 3, being done now, will be completed in the next few weeks. 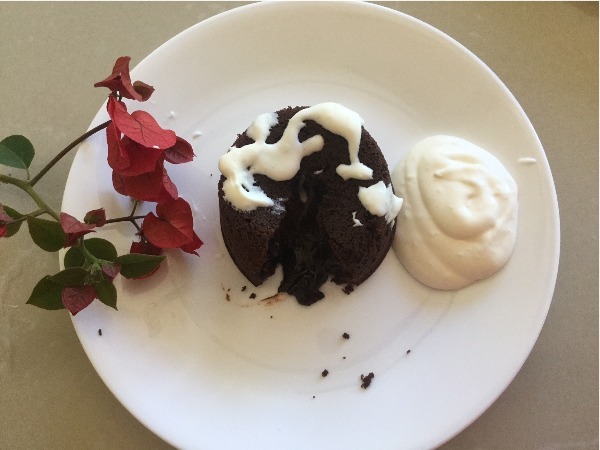 Although I constantly see recipes for Chocolate Molten Lava Cakes, I had never made them before. But with my husband’s 70th birthday coming up in just two days, I decided to give them a try! They came out perfectly and taste so yummy that I knew this was a keeper, and a recipe I just had to share with you. 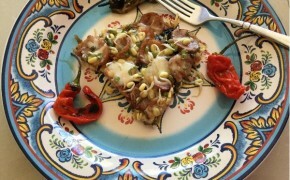 All the ingredients are available here in Sayulita, so you have no excuse not to make them! You will be so happy that you did. The batter can be made up to two days in advance, so invite some friends over for an afternoon tea and dessert. This recipe is so easy to make and such a delicious treat!